Over the last several month we’ve been delving into the best hikes in the world, and this week we turn to the Causeway Coast Way, in Northern Ireland. 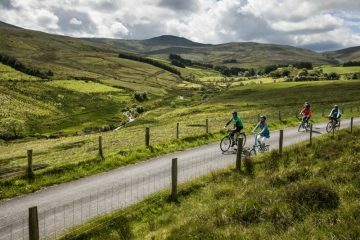 This is a route route that weaves among dramatic cliffs and sensational views along a stunning stretch of Irish coastline. 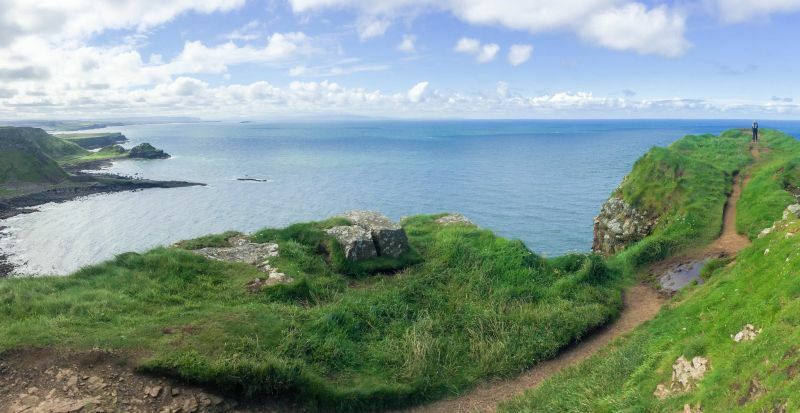 This exhilarating 33-mile route of varied terrain starts in the small town of Portstewart and takes you on a journey along the North Atlantic via rugged footpaths, gorgeous beaches, wild cliffs and famous points of interest that help to make this trail so special. The route finishes in the small town of Ballycastle. The path naturally follows the shape of the coastline and is well signposted, which makes navigation easy when hiking this walking trail. 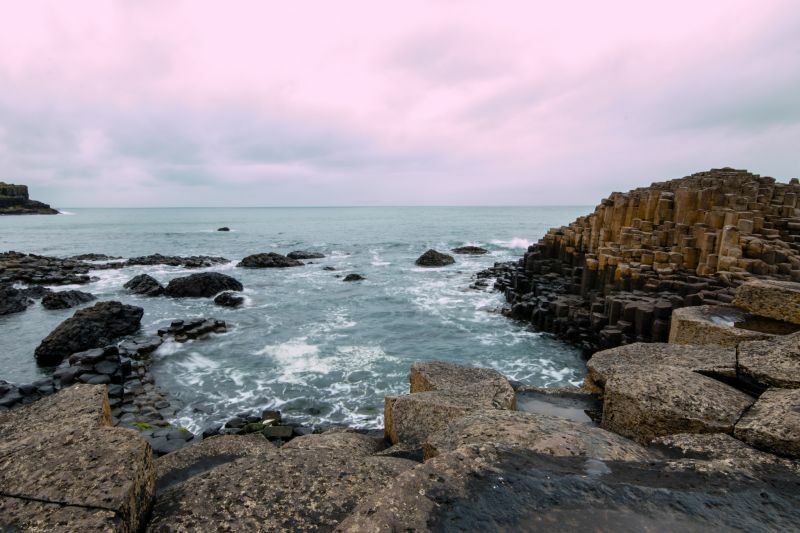 One of the most famous natural sights on this incredible route is Giant’s Causeway. As the result of an ancient volcanic eruption, this area is thought to be made up of around 40,000 basalt columns that are all of a hexagonal shape and interlock with one another. It truly is a magical place to visit and adds a fascinating bit of natural history to this walking trail. Of course, the beauty of this route is that you don’t have to tackle it all in one go. You can take to it in chunks, which gives you the opportunity to soak in every last inch of its detail and absorb yourself in the awe-inspiring scenery bit by bit – savour it, if you will. However, if you did want to conquer the entire route in one sitting, it would take the average hiker around two to three days to complete. Other interesting sights along the Causeway Coast Way include Ballintoy Harbour, which is a stunningly quaint and picturesque harbour, and Ballintoy village, which is one of the locations used to film the popular Game of Thrones television series. 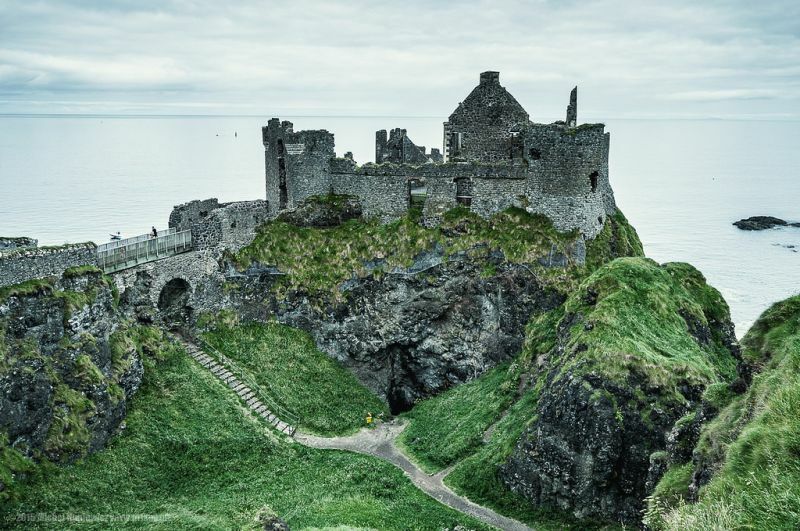 You’ll also get to witness the impressive ruins of Dunluce Castle (pictured above), which dates back to the 16th century. 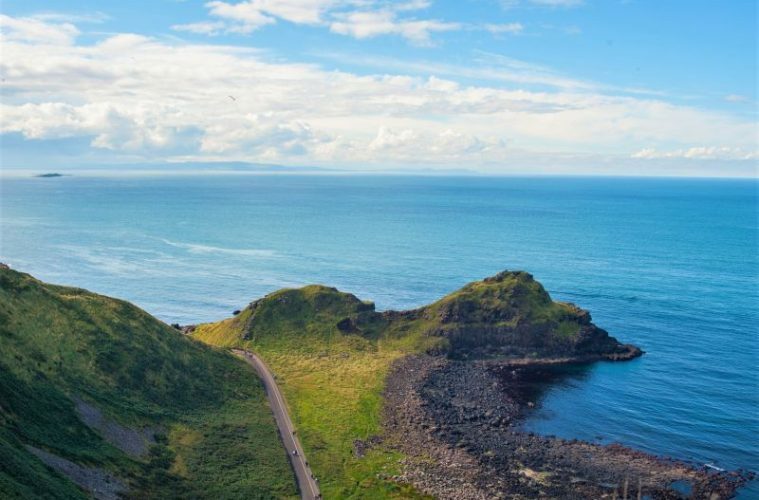 If you fancy taking on this incredible walking trail, then Parkinson’s UK is offering you the chance to not only hike some of Northern Ireland’s most spectacular scenery, but to do it for a fantastic cause, too. 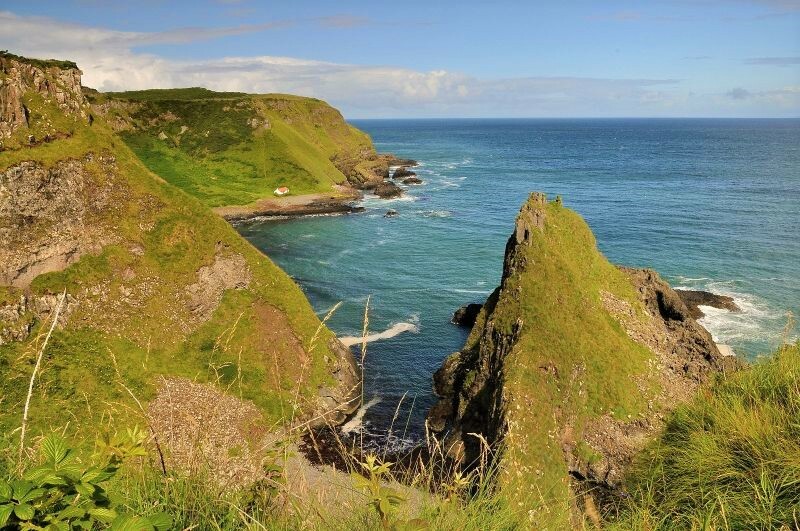 Participants of The Causeway Coast Challenge can choose from a 12, 18 or 26-mile coastal walk on the Causeway Coast Way (or if you’d prefer, run!) along these magnificent clifftops, beaches and footpaths of the Northern Atlantic coast. All the money you raise will go towards helping people who suffer with Parkinson’s manage their condition with treatments, support and therapies, and help fund the fantastic work and research that Parkinson’s UK do. The challenge is fully supported, with checkpoints, refreshments and toilets all available at regular intervals on all three routes. You’ll need to be physically fit to take part in the challenge, but Parkinson’s UK will provide plenty of training advice to get you to the finish line. If you’d love to get involved with this magnificent challenge and at the time time, help improve the lives of people who suffer with Parkinson’s, then head over to the Parkinson’s UK website for more information.